Niche Nails & Beauty is a wonderful nail and beauty studio based in Witney, Oxfordshire. 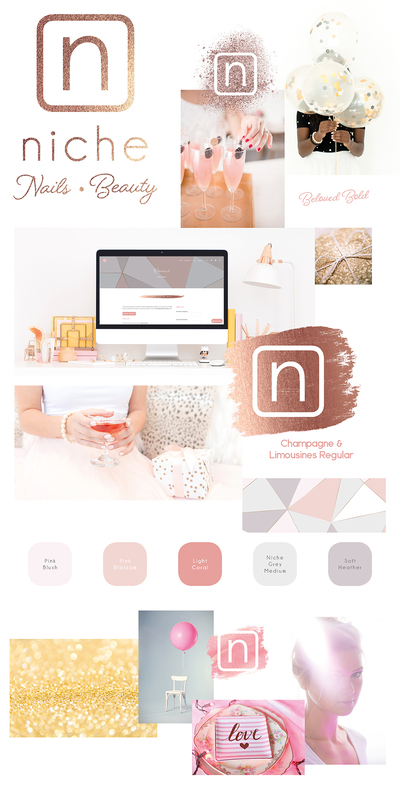 I have worked with the wonderful Natasha at Niche Nail Boutique since 2014 redeveloping her marketing and sales material, but in celebration of Niche’s 3rd birthday this year Natasha decided to have a brand re-vitalise.We needed to create something super modern, but elegant and stylish. We opted for soft, muted and cool colours and teamed it up with bold graphics and rose gold finishes to create that modern edge. Together we created her new branding that was applied to her website and marketing designs for the re-vamp in July. Below are the final designs for the branding. “I have been using Design • Jessica for 3 years for my salon Niche. 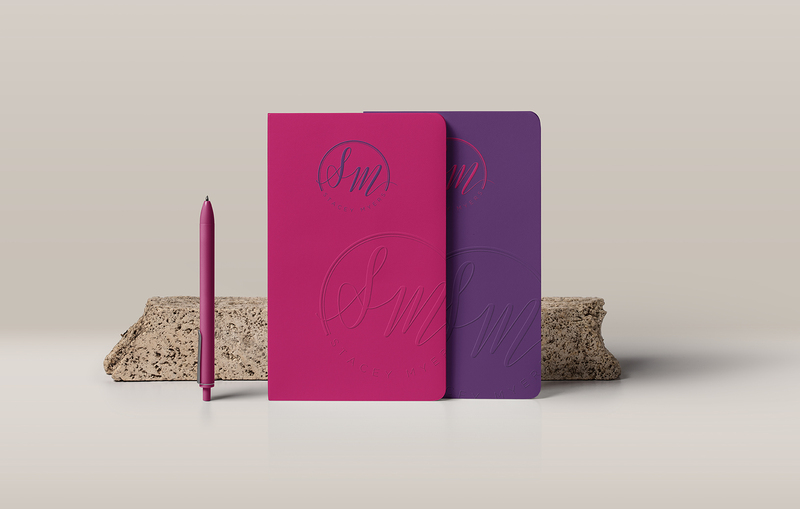 She has always created fantastic stationary for me but recently created the most beautiful branding, allowing the salon to now have our own personal ‘brand’ for everyone to see! I still can’t stop looking at our new pricelists too! I wouldn’t use anyone else, she always turns my uncreative ideas into something amazing!